Pop in store and our staff will give you a helping hand. 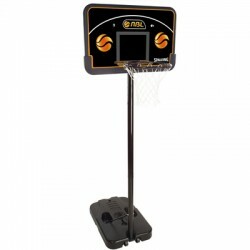 A basket ball hoop makes for a great gift. For bigger kids we’d even suggest a trampoline for the backyard.